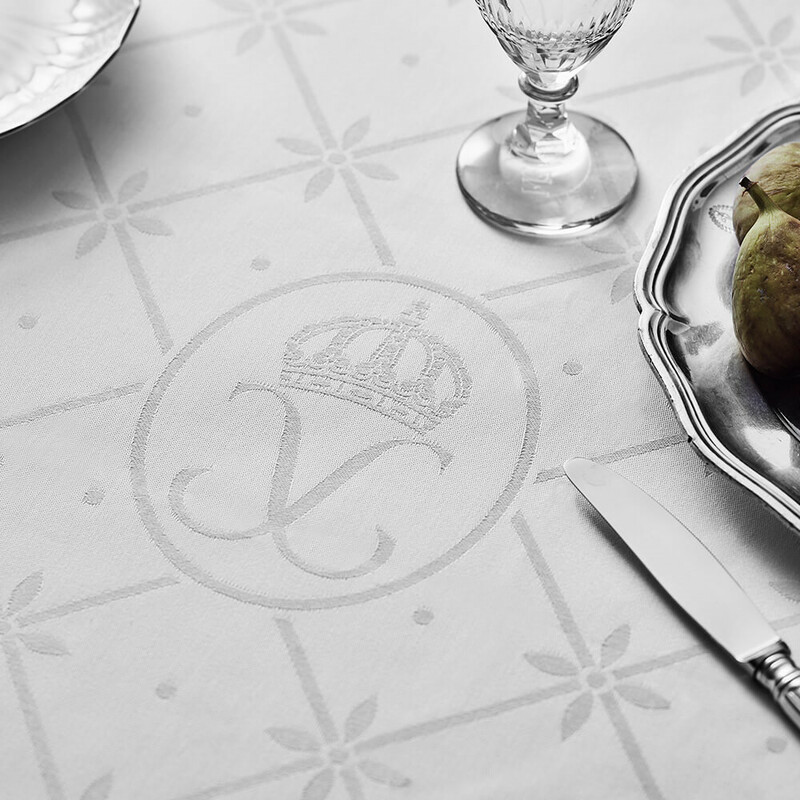 In order to further the support for the World Childhood Foundation, H.M. Queen Silvia of Sweden has decided to loan the design of her personal Easter tablecloth, made for her 60th birthday, for a special fundraising project. The tablecloth, with its elegant and classic expression, has been used for Royal family gatherings throughout the years. 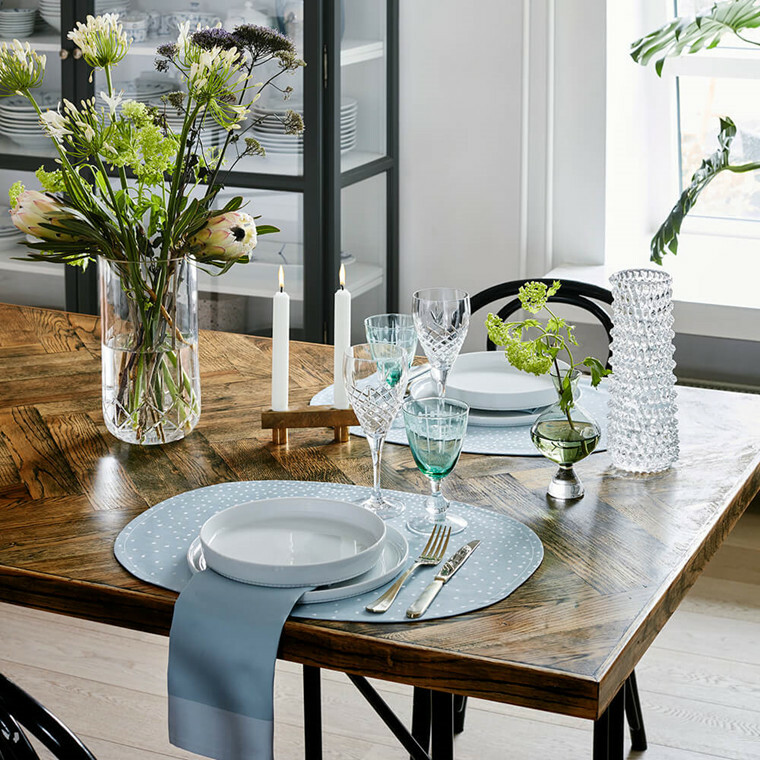 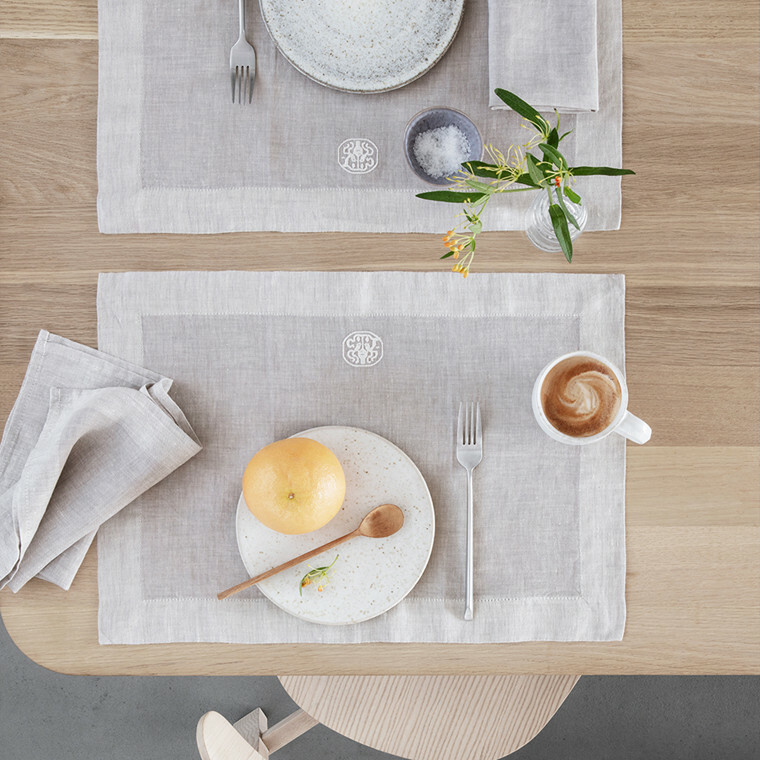 Queen Silvias Easter Tablecloth is designed by H.M. Queen Silvia in collaboration with the Danish designer Diana Holstein who has also designed for Ralph Lauren, Tiffany & Co. and Royal Copenhagen. 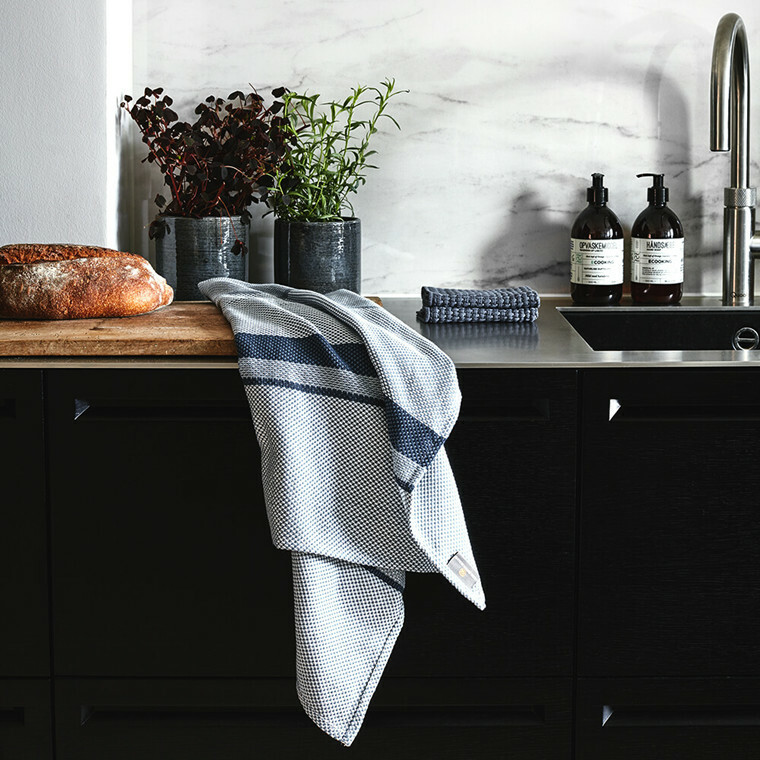 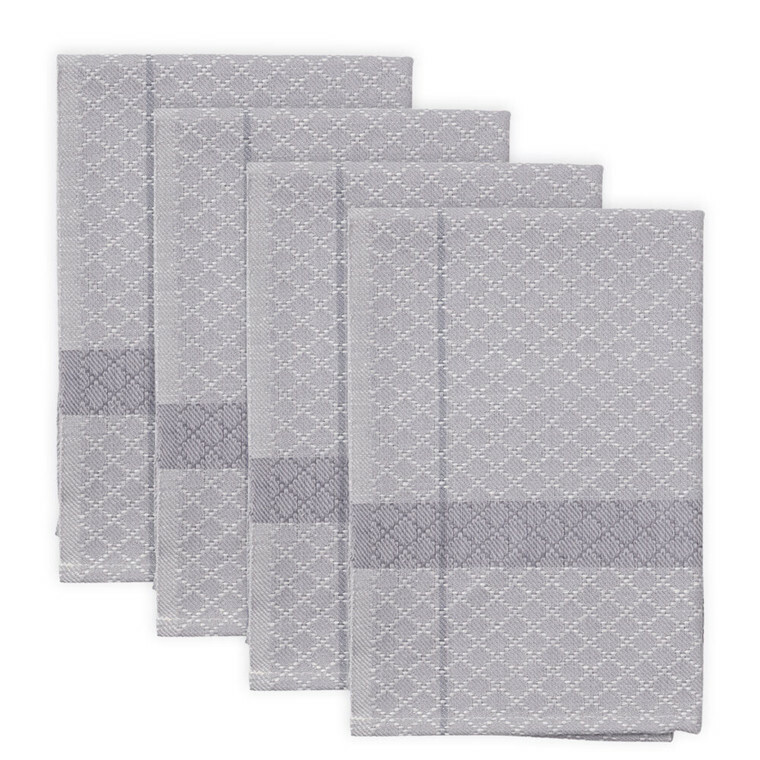 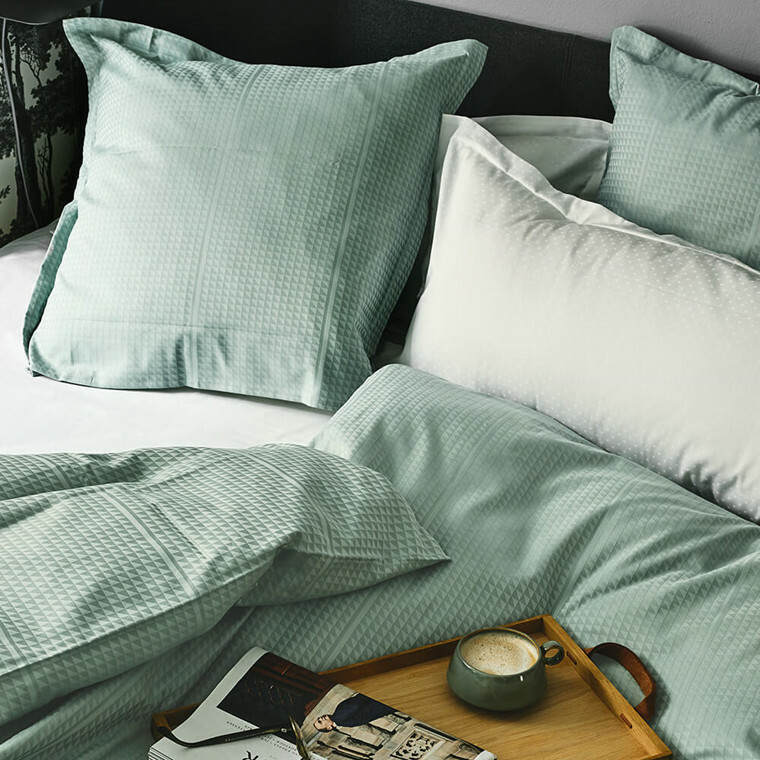 Georg Jensen Damask, Danish weavers since 1756, will proudly weave and supply this tablecloth. 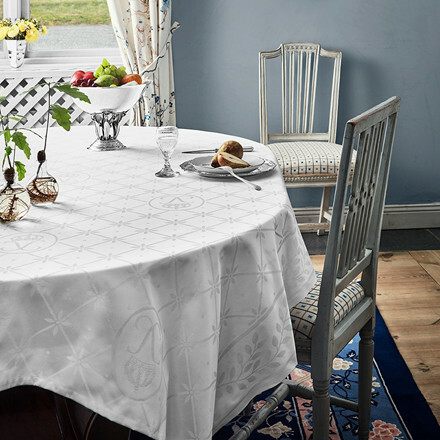 For each sold tablecloth, the World Childhood Foundation will receive Euro 100 ($110) in donation. Along with the tablecloth, you will also receive the CHILDHOOD bracelet as a token of gratitude. 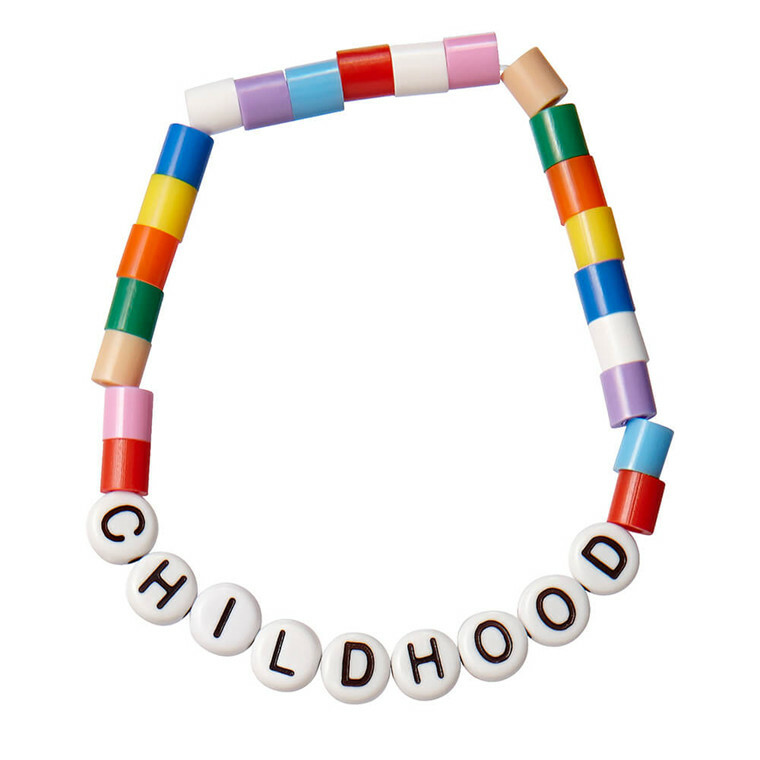 Wearing the bracelet shows your support to the children and the foundation. 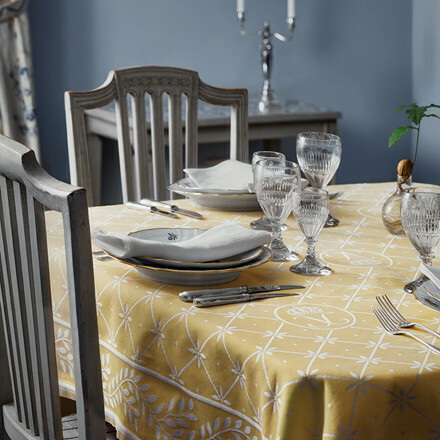 Queen Silvia’s Easter tablecloth is available in White and Yellow. 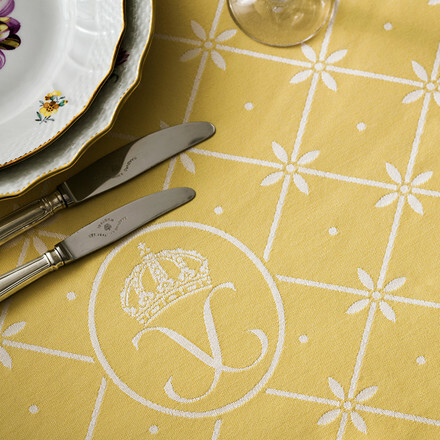 The tablecloth is damask woven in 100% Egyptian cotton and measures 55” x 98” (inches).